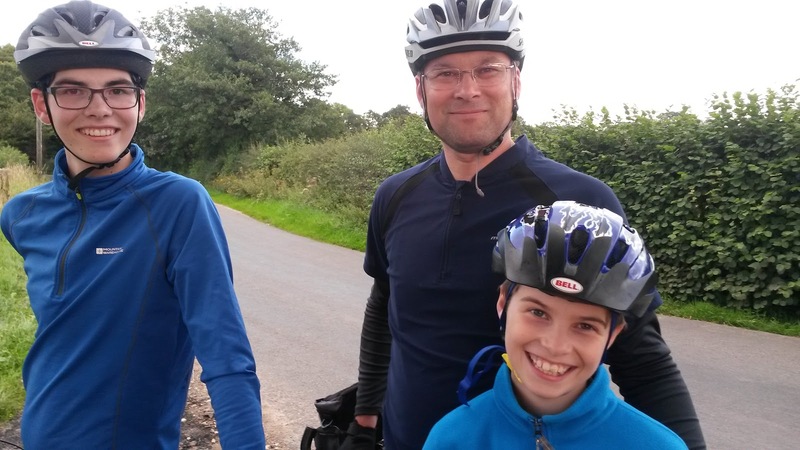 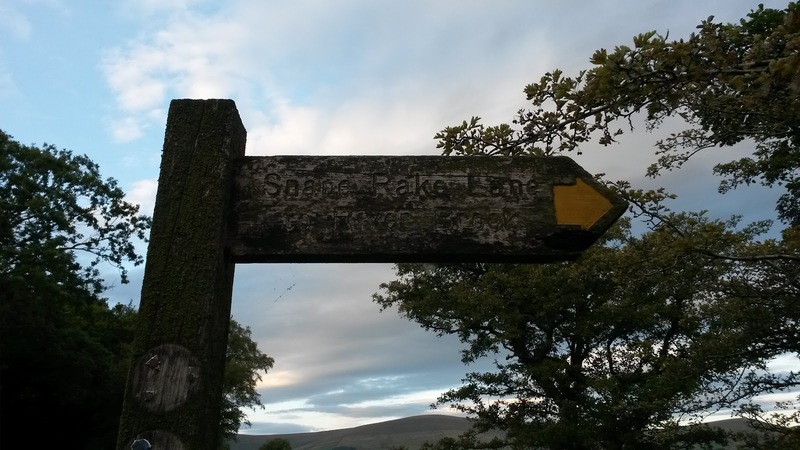 On Friday evening we cycled to Bleasdale in the beautiful Forest of Bowland, it was a lovely evening and the ride was just over 17 miles. Mark has buckled the wheel of his bike so it is at the bike shop being fixed so we didn't risk going down Snape Rake Lane to Waddecar. It is a very long time since we walked the full length of it and I'm not sure what state the track is in now, it wasn't great last time we went down it so I'm sure it will have deteriorated now. 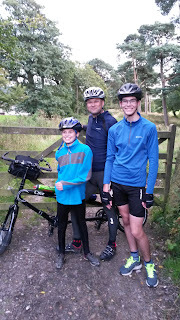 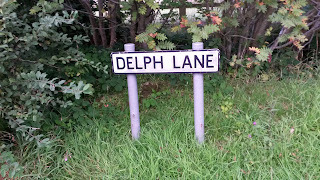 We considered (very briefly) riding up Delph Lane to Oakenclough but decided that it was too much of a climb so maybe we will do that another day.